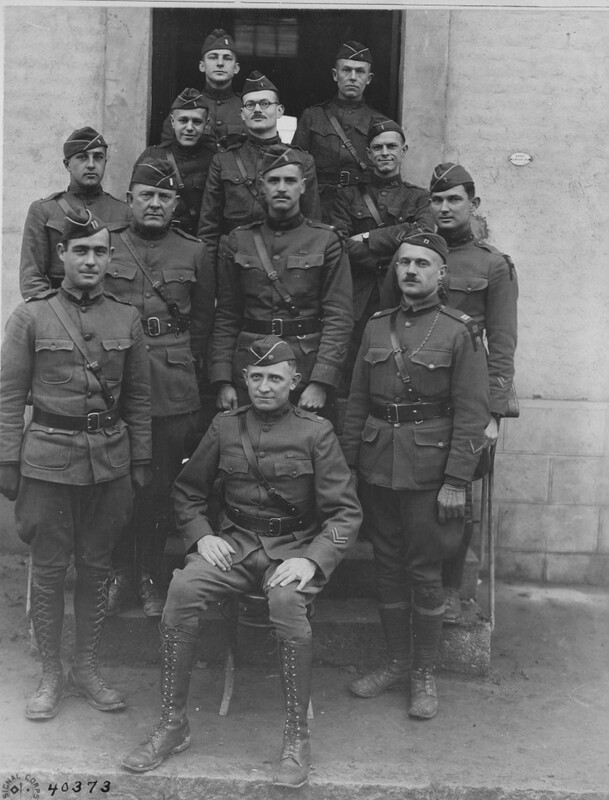 Captain Charles H. Matz, Radio Intelligence Officer, First Army, American Expeditionary Forces, November 1918. 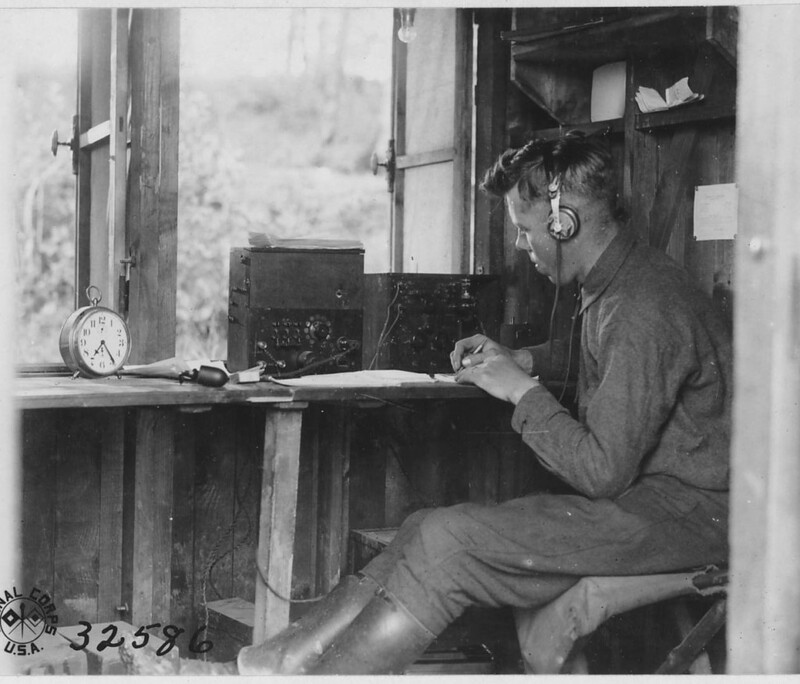 Radio Intelligence Section, but its name was changed because it was identical to that selected by the G2A6. 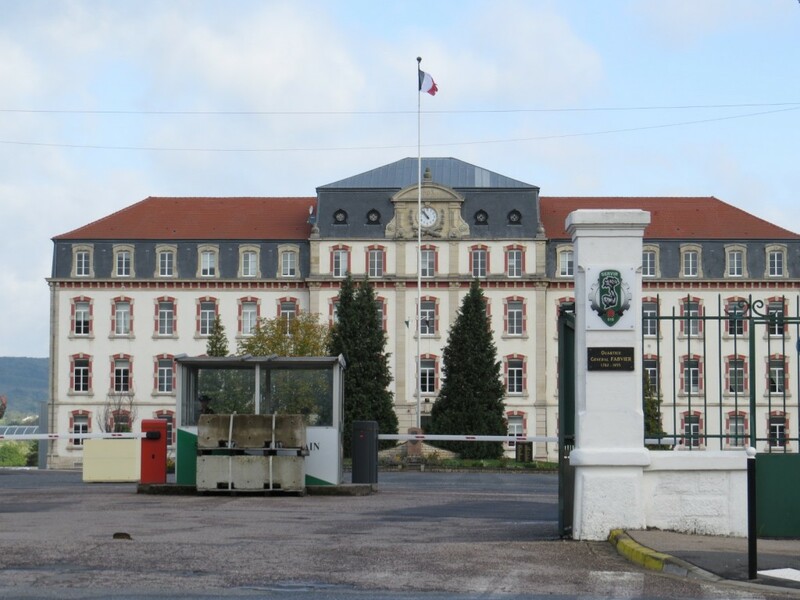 Under the command of Captain (later Major) Robert Loghry, the Radio Section established multiple types of collection facilities (not just radio), worked closely with their French colleagues, and built upon French and British work in direction finding (DF, also called goniometry) and traffic analysis. 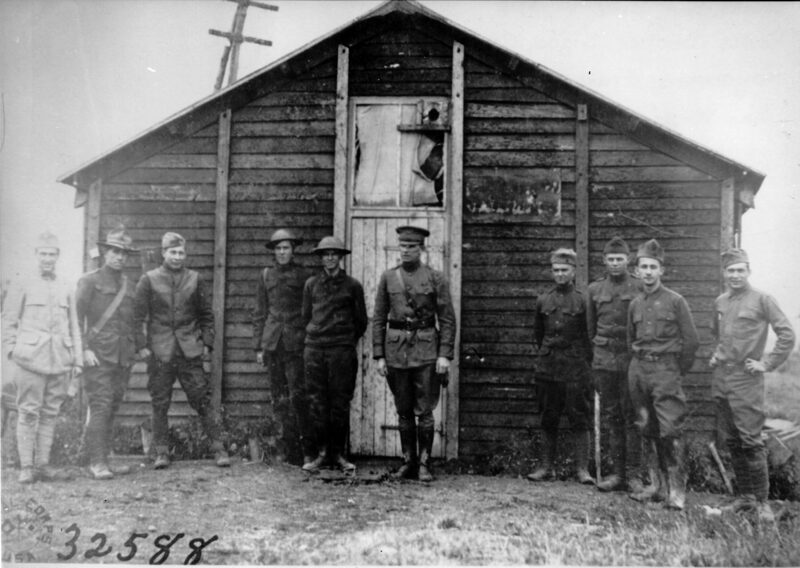 The AEF developed a wide variety of collecting stations and regularly relocated them to better serve combat operations. 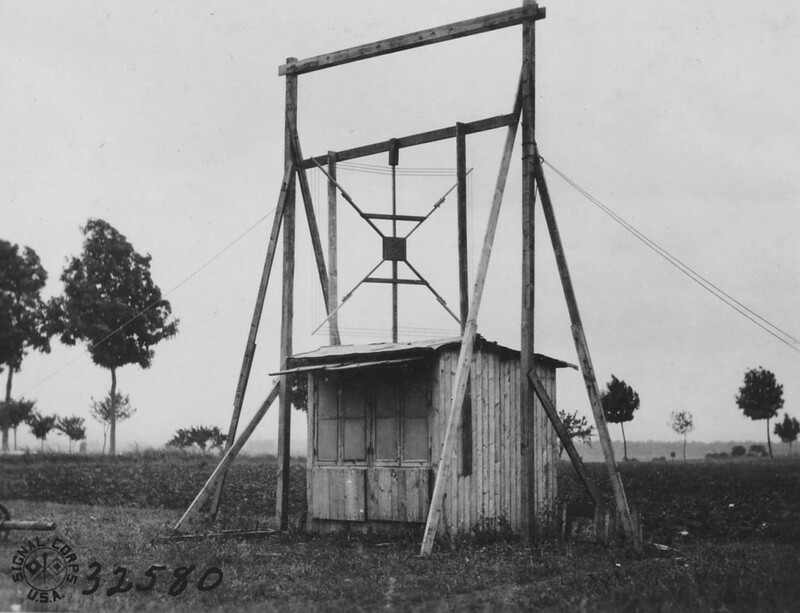 The AEF also established a test intercept station at their headquarters in Chaumont in September 1917, which intercepted press and government communiqués. 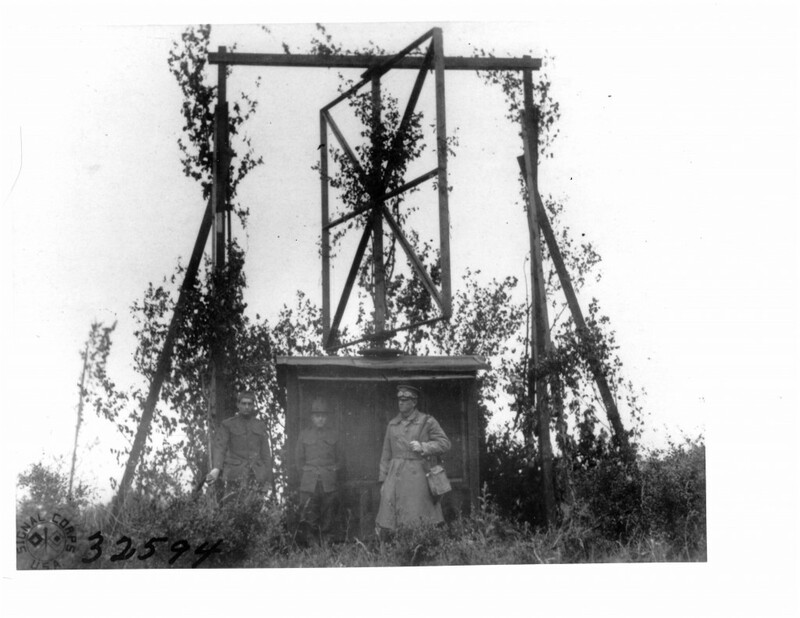 The first full-time radio intercept site was set up in mid-November 1917.
the Meuse-Argonne offensive. At one point, all tractors were temporarily out of commission with simultaneous problems—one had a faulty magneto, another a broken clutch, and the third a smashed steering gear. 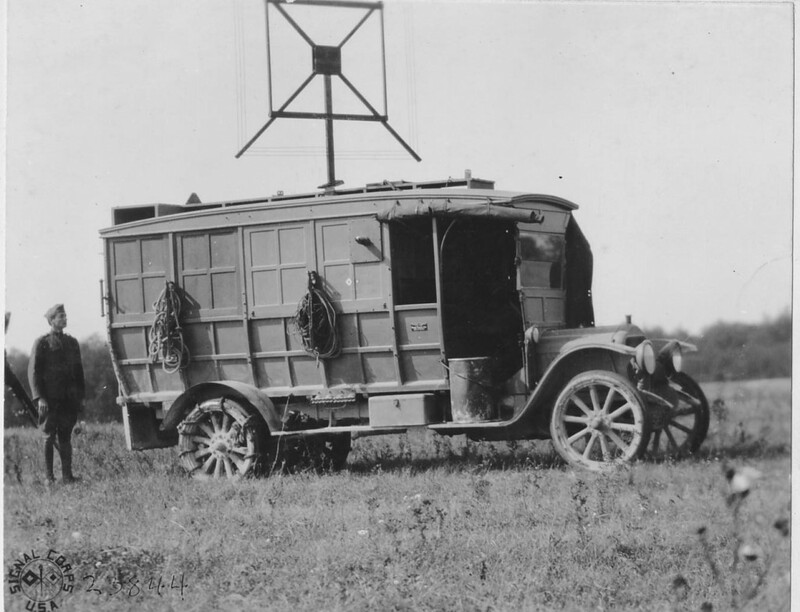 Nevertheless, the operators managed to get all three trucks on the road when the order was given to advance. observers and aircraft; and on the morning of 11 September there were many unanswered questions. 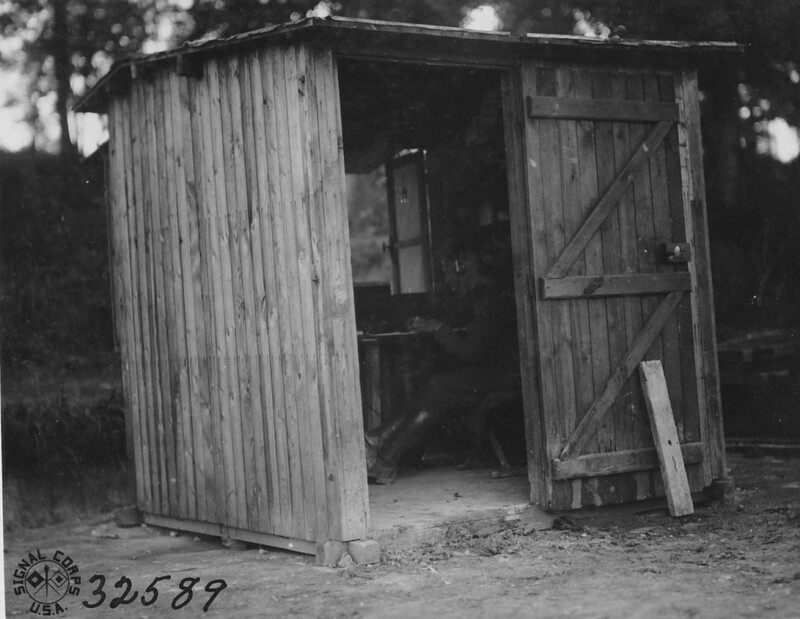 Air observers said the Germans “had cleared out, horse, foot, and artillery.” But at 1600 that day, the First Army radio intelligence summary went to Colonel Howell; the summary noted that up to 1600, the enemy wireless was still operating normally in the salient and remarked that the enemy had never kept complete radio sets in operation as late as one day before a contemplated withdrawal. 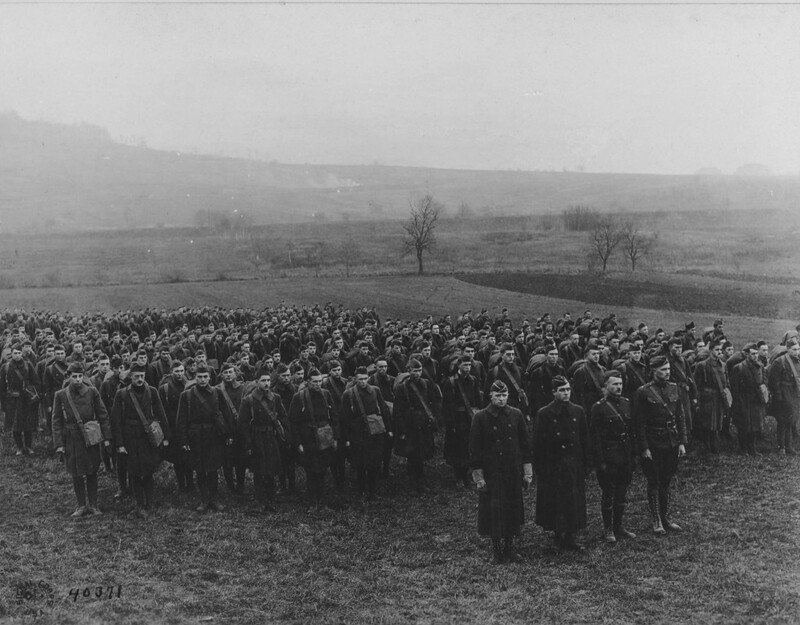 Howell sent the report to Pershing and Moore stated, “It was enough.” at 0100, Allied artillery began a bombardment of the salient.